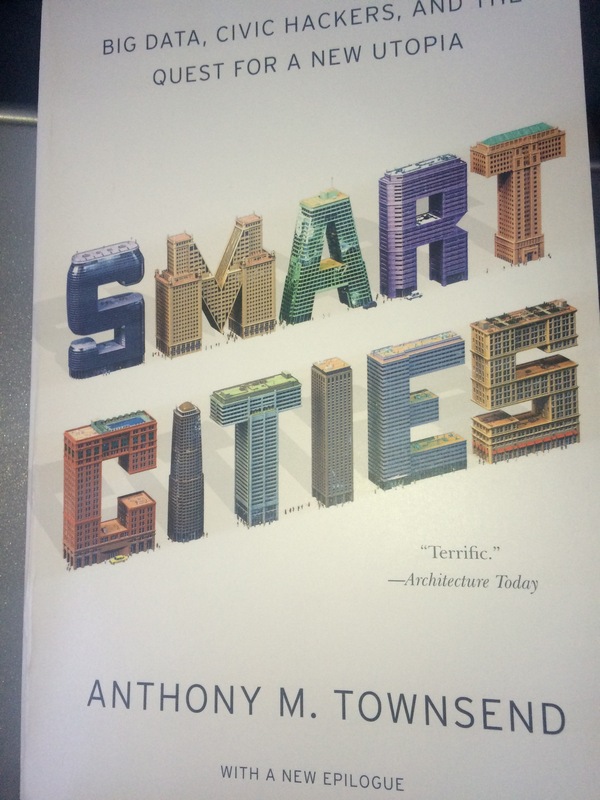 Clients often ask what is the business case for a smart city. The standard KnowNow Cities response is it depends. The lack of clarity depends on the measure of success a business case is built on. Smart Cities are complex. The business case is complex too. This is unavoidable. Yet the reality is investment has to return a gain. The approach therefore has to be to deliver smart cities that both meet an investors returns and meet the citizens needs and expectations. What is so good about KnowNow Cities?